Thought of by me, conceived by me, and tested by me! It’s very simple: if you can add or subtract by 5 or 10, you can work the angle. And thus far, I’m super pleased with the results! But let me lay it out to you on how it came about. Dave Powers had been asking me for years to come up with my own pencil-and-paper handicapping method. Part of the problem was that I already had so many other projects going on. 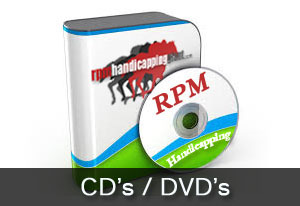 I’ve been releasing a couple of software packages a year for RPM. I write articles like this every month. Plus, the National Power Selection Line is now still going strong in it’s fifth year. And I like to do my own research projects on what works and what doesn’t. But there was also the reason that I would want to release a good product, and I wasn’t really a handicapper by trade. My worth in this field is bringing OTHER peoples’ ideas to the computer, plus checking out whether or not the newest hot angles were worth adding to my toy box of handicapping weapons. 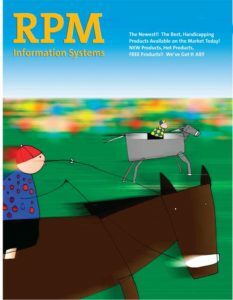 I personally had never thought of a new way of looking what might be useful to add to the vast library of ways to pick horses. ‘Superstudy’ is a project where I took a whole bunch of angles I had already programmed, and ran them through a very rigorous test. First, I had about 106,000 races to work with. But it was also another test of rigor that became the basis for the Cash-in Angle. I was very delighted to find out that there were just the right amount of categories in which an angle performed well much more often than it did not. Conversely, I found a decent amount of negative categories also. I eliminated those that were not easy to spot in Past Performances, or those that didn’t show a distinct positive or negative trend. BUT TO MAKE IT SHORT, I CAME UP WITH SOME ABSOLUTELY EXCELLENT TEST RESULTS! 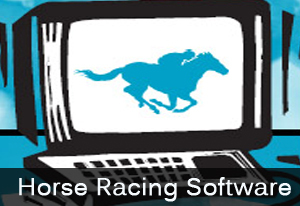 >> If you bet horses under 4-to-1, YOU WILL CASH @38% WINNERS AND @63% PLACERS AT @ A +10% ROI. So if you like cashing tickets while waiting for longshots, bet horses in this range when the first-horse-second-horse gap is at least 40 pts. If you are an exotics player, those above %ʼs will key you into lots of payoffs as well. >> Betting all horses in at 4/1, 9/2 AND 5/1 WITH A GAP OF AT LEAST 35 POINTS PRODUCED A +18% PROFIT, although the action was much more limited than in category one. >> The Best Bets! : Bet all horses in the 9/1 to 19/1 range with at least a 5-point gap – THIS CATEGORY PRODUCED AN AMAZING +76.2% WIN ROI AND A +15.5% PLACE ROI! That’s it! You simply circle some key factors in the Past Performances (any PP’s will do), and add up the totals. 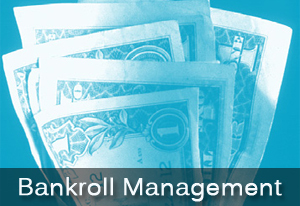 I promise you some very rewarding ticket-cashing experiences with the SuperStudy Cash-In Angle! I use it religiously every day. >> EASY to Use? • VERY! >> Consistent? • SUPER CONSISTENT! >> Big Prices? • YES!! 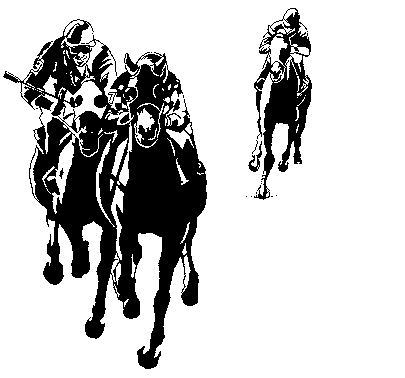 – THE LONGSHOT PLAYS (BETTING HORSES BETWEEN 9/1 AND 19/1), MADE THE BIGGEST PROFITS! 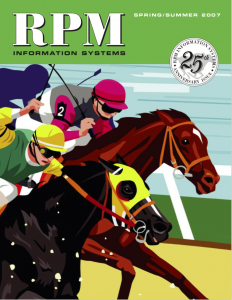 SOOO —CONSISTENT, EASY-TO-USE, NO LONG RUNOUTS, SOLID AVERAGE WIN MUTUAL, HIGH EXACTA HIT RATE—THINK YOU CAN HANDLE THAT?!! Below you’ll find a partial listing of tracks in our 3-year study. 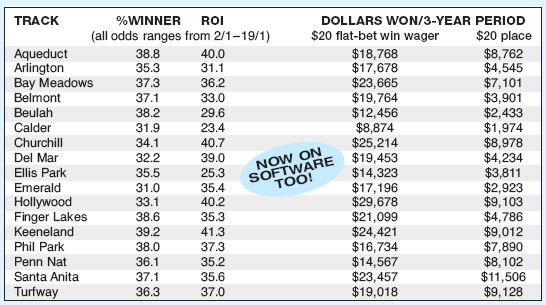 Results are based on $20 win/place wagers. All tracks tested profitably except Delta Downs and Remington Park. Oh, and you know I love to give you something FREE! to make your purchases from me even more enjoyable. You’ve heard of ‘12-Step Programs,’ right? They usually deal with curing yourself of some kind of addiction, like alcohol or cigarettes, etc. But how about a 12-Step Program that will cure you of losing at the racetrack for good! Because that’s what I’m going to send you. It is the easiest to use and most effective Money Management Strategy I’ve seen and I’ve used it for years. So you are going to get this $45 retail method at absolutely no extra charge. It works great with the Cash-In Angle, or any other angle (even public handicappers!). And it is super simple to use! It’s called THE 12-STEP MONEY PLAN and, once again, I am going to include it with your purchase at absolutely no extra charge! !